This venue takes design cues from the glamorous lifestyle in LA, coupled with cues from classic Vegas. 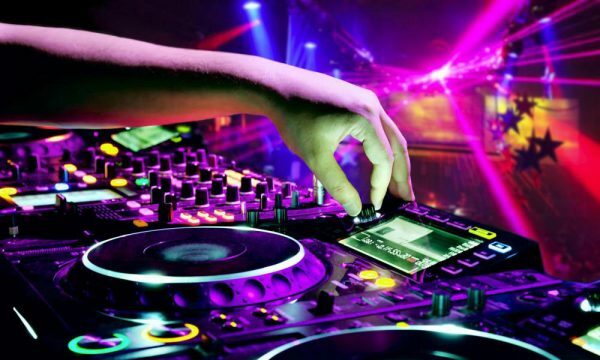 Not surprisingly, you can often mingle with celebrities, athletes, and famous DJs from around the world. Crazy Horse 3 is also very near the Las Vegas strip, so you never have to travel very far to enjoy the hottest girls in Las Vegas. In fact, if you take the free limo, you can travel to the club in less than 5 minutes. Make it past the neon lit palm trees that line the driveway and you are introduced to the large and lavish Crazy Horse 3. The ancient Greek looking palace is conveniently located right across from the Airport on Russell Rd. The parking lot could fit a small Ikea so finding a place to park shouldn’t be a problem. The valet drop can able to handle 6-9 cars at a time. Even on its busiest nights, getting in and out will not be something you are going to have to worry about. Does bigger always mean better? Crazy Horse 3 sits at 40,000+ square feet making it 30,000 square feet smaller than Sapphire’s and Larry Flynt’s Hustler Club. Don’t let the smaller size fool you, Crazy Horse 3 is a true gentlemen’s club. The decor is sophisticated, the atmosphere is luxurious, and the girls are the hottest in town. 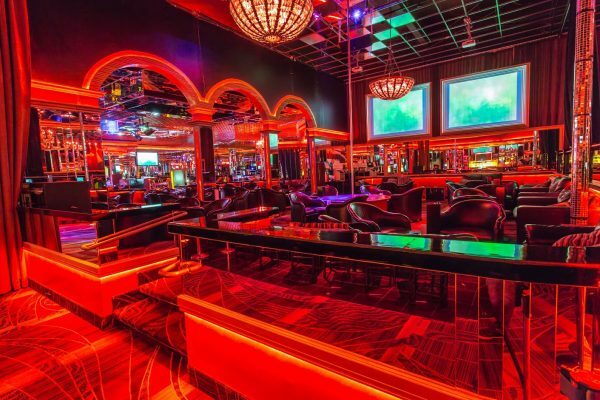 The luxurious club boasts 24 giant HD TV screens, 5 private VIP bars, and a top notch kitchen. That’s right, at Crazy Horse 3 you can enjoy bottle service and sushi while watching your favorite NFL team win on a last second touchdown run. Sushi not really your thing? Not a problem, the extensive bar menu will fill all your cravings. Add a cigar or some hookah to the mix and you and anyone else you bring along are sure to have a great time. Oh, and did I mention hundreds of the best looking girls in Vegas. along Crazy Horse 3. Once inside you will be taken care of by the best staff and management. Don’t worry about having an empty glass, because the servers at Crazy Horse 3 are very quick and attentive. Even the girls at Crazy Horse 3 are amazing. These girls love to have a great time and they aren’t pushy like some other places you may have been to. The energy at Crazy Horse 3 is unmatched anywhere in Las Vegas. The moment you walk into the building and see the line of beautiful women you know you are in for a great night. Once inside your eyes are immediately drawn to the massive main stage where one, two, or even three girls are letting you know what they are working with. The lights and music combine to make an infectious vibe that gets the entire place bumpin. 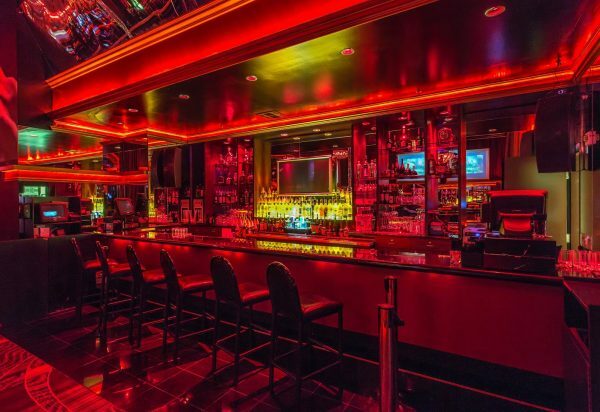 A strict dress code buttons up the atmosphere to make it one of the classiest in Vegas. Don’t expect to see a party die down here until 6:00am and sometimes even longer. Looking for a more private atmosphere? Take your favorite girl over to the VIP lounge for a more intimate private dance. Enjoy the privacy with couches are a separate VIP bar. Still not enough privacy for you? The elegant VIP suites offer the privacy and luxury to make your Las Vegas fantasies a reality. 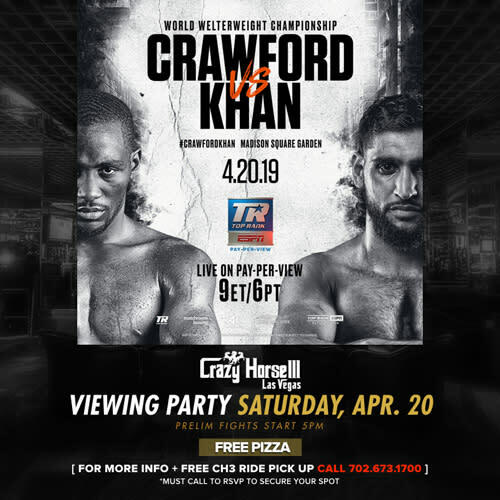 Order your favorite bottle of champagne and sit back on a huge plush leather couch while some or one of the most beautiful women in Las Vegas give you the private show of a lifetime. The luxurious atmosphere is an absolute celeb magnet. Celebrities like Paris Hilton, French Montana, and even adult star Destiny Dixon have been known to frequent Crazy Horse 3. Courtney Stodden recently threw her own divorce party at Crazy Horse 3. So no matter what your vibe, there’s something for everyone at Crazy Horse 3. The music at Crazy Horse 3 covers a wide spectrum, much like the dancers. You’ll hear a lot of House, R&B, and Top 40 most nights. Don’t expect just any DJ up there on the one’s and two’s. Crazy Horse 3 has been known to have some wild guest DJ appearances. Most notably was back in 2015 when Kevin Federline hosted his own fantasy football party and then hopped over to the DJ booth to set the party off with a live set. Nights like these seem to be the norm at Crazy Horse 3. The service and staff at Crazy Horse 3 are truly a pleasure. 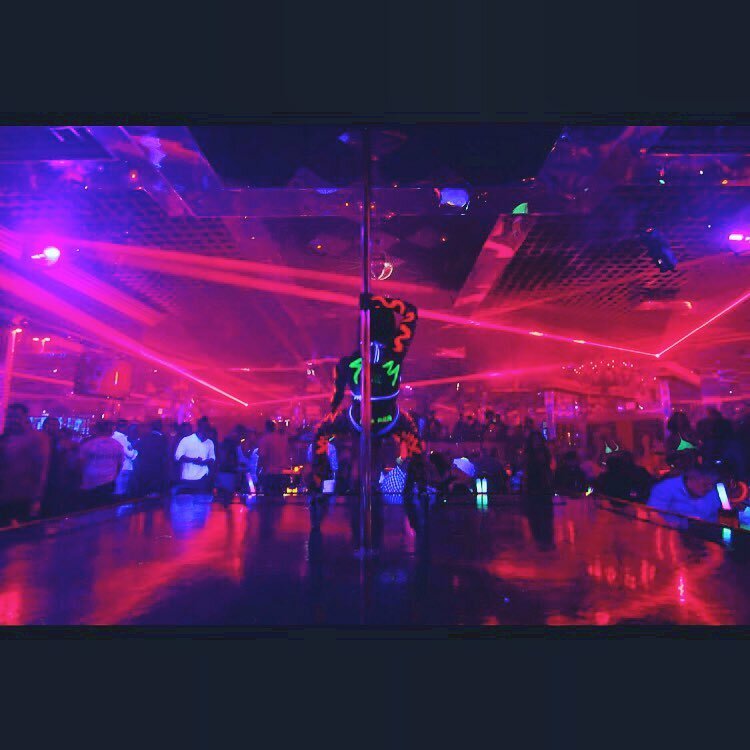 Widely considered the one true gentleman’s club in Las Vegas, you can expect their staff is on point and professional. Crazy Horse 3 throws themed parties regularly, and the staff participates enthusiastically with appropriate costumes and attitude. 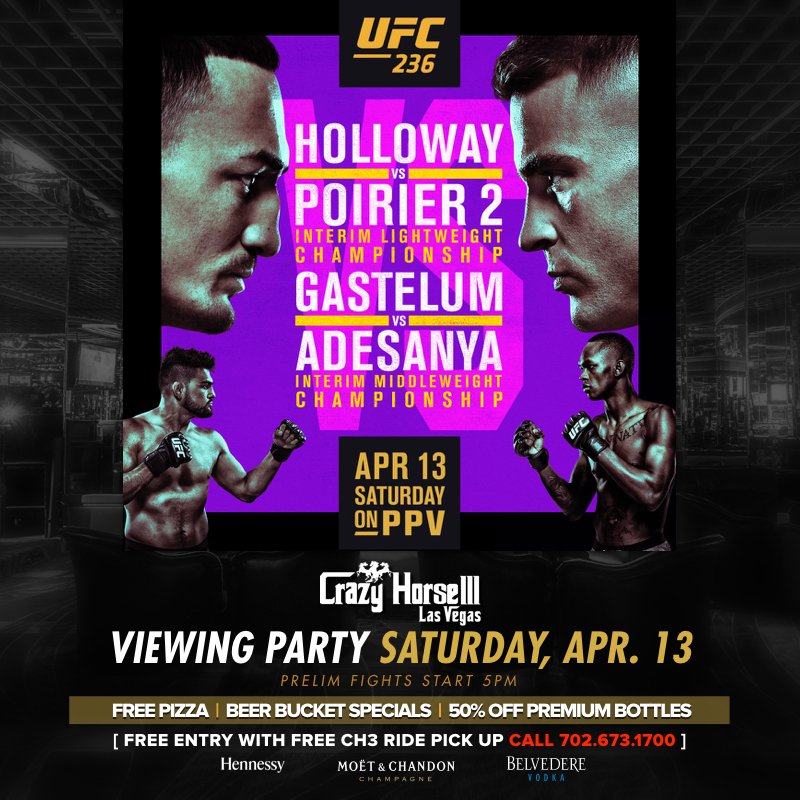 Whether you’re out to see a UFC fight with some hotties or celebrating a party holiday such as St. Patrick’s Day or Cinco de Mayo, put Crazy Horse 3 at the top of your list. The club and staff enhance the experience! 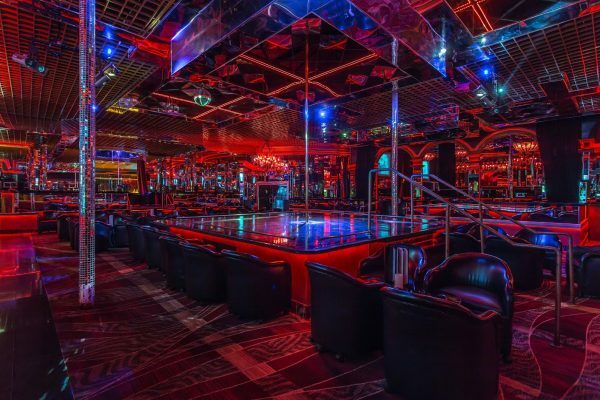 You can be in a limo and on your way to the luxurious Crazy Horse 3 Gentlemen’s Club in just 7 minutes from most locations on the Las Vegas Strip. Arrive in style in the complimentary limo. Just call! Fastest way from mid Las Vegas Strip near Ceasar’s Palace is to just hit I-5 southbound and you’ll arrive in under 10 minutes. Crazy Horse 3 Gentlemen’s Club in Las Vegas never disappoints, with amazing talent and amenities. It’s also the best spot in town to spot a celebrity, DJ, or athlete.